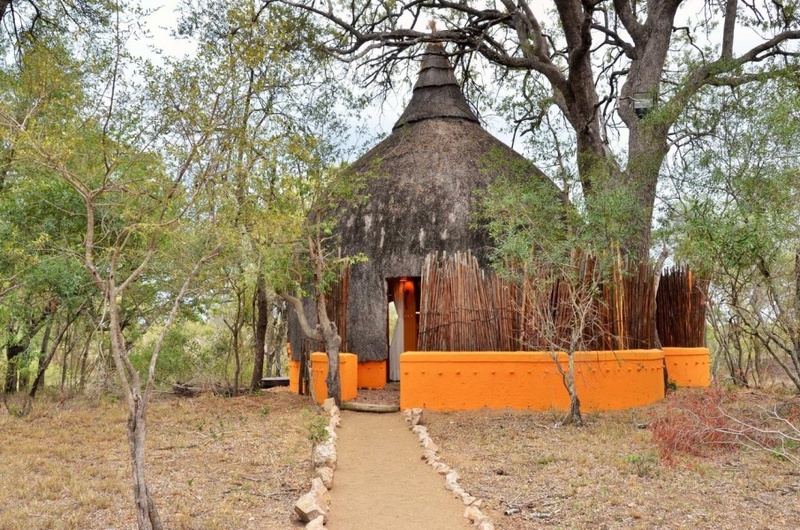 Hoyo Hoyo is a traditional Tsonga-styled safari lodge in the heart of the Kruger National Park where wildlife abounds. Here, visitors enjoy an outstanding Big Five safari in tandem with an interactive cultural African experience. Shangaan staff provide friendly, personal service and treat guests to delicious Pan African cuisine. Traditional beehive suites make appealing bush retreats, with private decks facing a riverbed and the savannah plains beyond. Kindly Note: The lodge offers complimentary transfers from Hoedspruit Airport, subject to the availability of transfer vehicles at time of reservation. If self-driving, kindly note the Kruger National Park gate times and be at the gate at least 2 hours before closing, in case of queues. SA RESIDENTS' BOOK WITHIN 60 DAYS SPECIAL: R3580-00 per person sharing per night (normal rate R5704-00) when you book 60 days or less before travel, inclusive of accommodation, three meals, selected beverages and two game drives daily. Subject to availability and excludes peak periods. Valid for travel until 14 December 2019. Accommodation, three meals and selected beverages (soft drinks, water, beer, selected wines & spirits). Two safaris daily and VAT at 15%. Ask us about conference facilities in Kruger National Park.